Andrea is an Environmental Engineer with a background in remediation technologies. He earned a PhD in Politecnico di Milano, with thesis about the upgrade of activated carbon adsorption process for the control of micropollutants in drinking water. 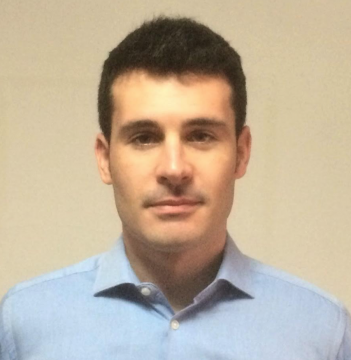 During his research activity, he has closely worked with the drinking water utility of the city of Milan. Before joining Isle’s team, he also got short experiences as waste water process engineer and environmental consultant.